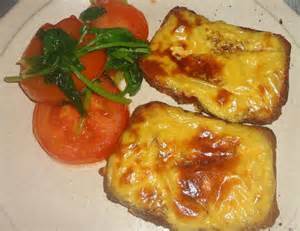 I have decided it's Mustard Rarebit for lunch today. You can tart it up as much as you like. Why not try using blue cheese, such as Stilton, or add a thick layer of chutney under the cheese? You could also add walnuts, olives or capers to the cheese mix - just experiment! Melt the butter in a frying pan, then add the spring onions and fry for 5 minutes, until the onions have softened. 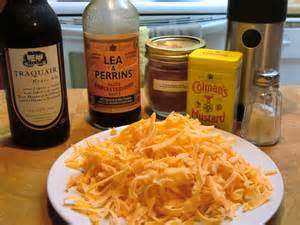 Turn down the heat and stir in the cheese, beer and mustard. Add a good dash of salt and pepper then melt the cheese mixture slowly. Meanwhile, toast the bread lightly on both sides and place on a grill pan. 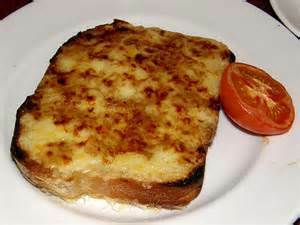 Pour the cheese mixture over the toast and grill under a hot grill for 1 minute, until bubbling and golden. 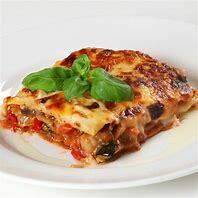 Serve immediately with a slice of tomato.